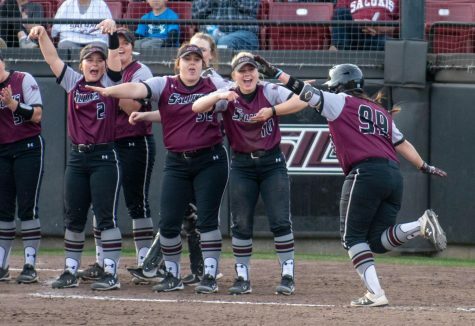 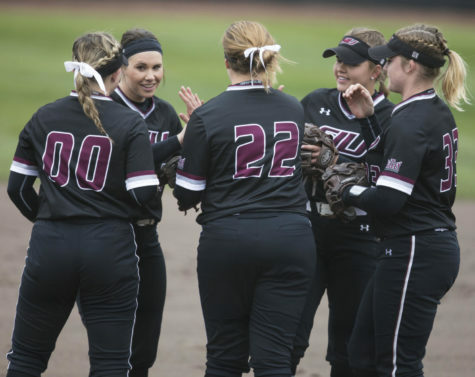 Saluki softball received another weekly honor on Monday. 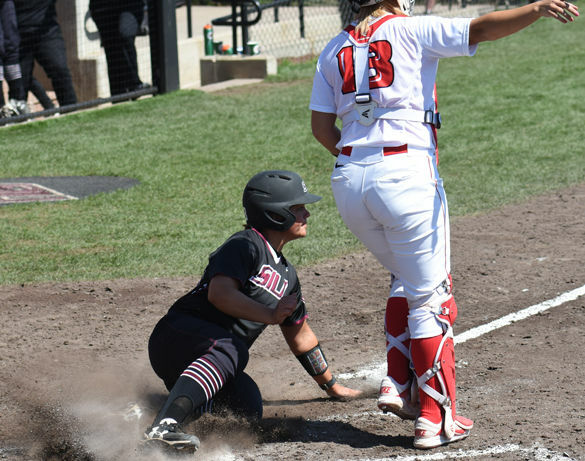 Sophomore right fielder Jessica Heese was named Missouri Valley Conference Player of the Week for the first time in her career. 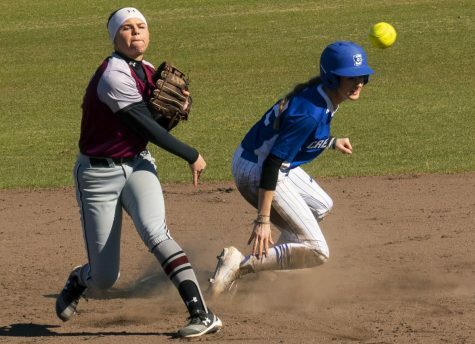 Heese had perhaps her best week at the plate in her breakout sophomore campaign. 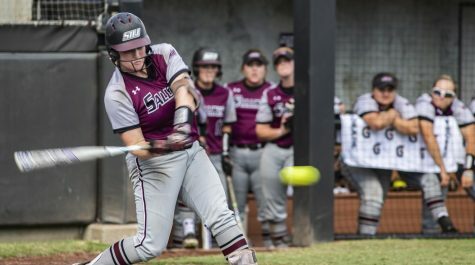 She hit .500 (7-14) across the Salukis’ four games last week, including a grand slam on Saturday’s 6-3 victory and a game-winning two-RBI double in Sunday’s 8-6 victory against Missouri State. 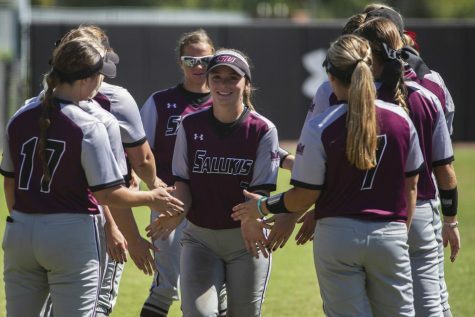 In addition to her seven hits, she added nine RBIs and scored seven runs of her own. 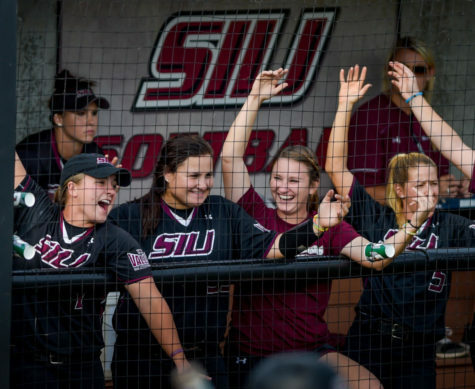 SIU went 3-1 on the week, and Heese had a .857 slugging percentage during that time. 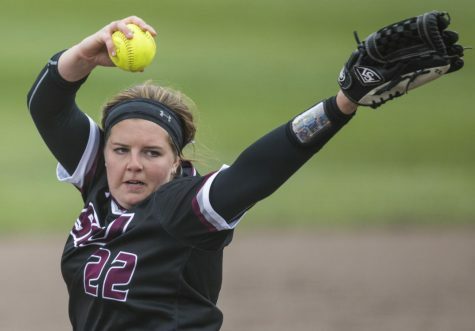 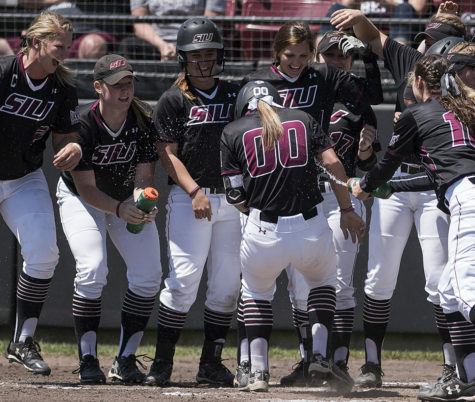 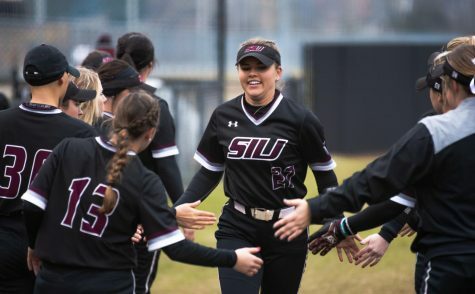 Heese’s award is the seventh time this season SIU has been given a MVC weekly award, with freshman pitcher Brianna Jones winning five and junior Shaye Harre picking up another.